Western Colf Properties (WGP) purchased Vellano Country Club in February, 2017 and continued to manage the golf operation. Wedgewood, LLC operates the clubhouse and hosts weddings, banquets, and other events there. In mid 2017 WGP met with the Vellano GC homeowners board of directors and indicated the golf course was losing money and they needed to redevelop the golf course into residential homes. The gated residential community of Vellano is made up of 205 custom and semi-custom homes. It is controlled by the homeowners association. The golf course is a separate corporate entity. 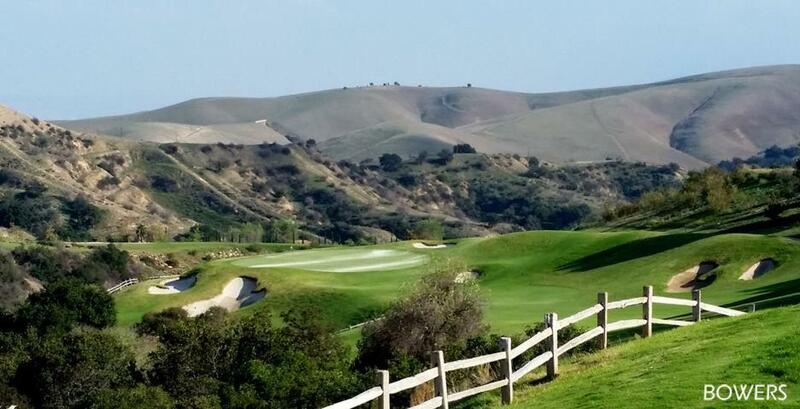 The golf course property is zoned “recreation” by the City of Chino Hills and does not allow the development of housing. WGP met several times with the HOA board of directors over the next months and presented several proposals for development; 250 condominiums on the 18th hole, then 175 homes, and then an option of 132 homes spread over the entire golf course. After the board refused WGP’s latest proposal in May 2018, WGP shut down the golf course on May 10, 2018. Owners then had chain link fence erected around the entire course without benefit of permit. They have so far refused to remove the fence and have appealed the order for removal. An appeal hearing has been scheduled. The clubhouse, operated by Wedgewood, will remain open and continue to host weddings. 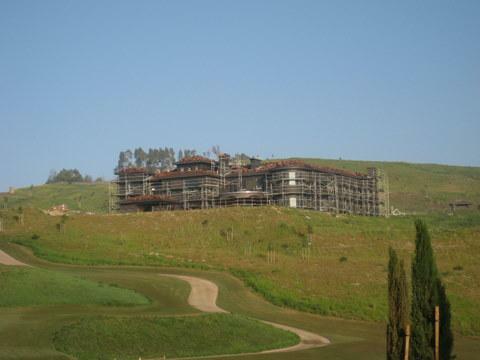 The clubhouse and golf course operate under a conditional use permit issued by the city. Owners applied for a demolition permit in October to remove the swimming pool. That permit was denied as it would violate the Use Permit. The HOA claims the pool maintenance has been discontinued.